Legal experts from the Swindon office of regional law firm Royds Withy King have advised one of the UK’s leading suppliers of agricultural machinery on a key acquisition. Devizes-based T H WHITE took over the New Holland dealership in Hereford for an undisclosed sum. Specialising in tractors and other farming equipment, it was previously operated by J.G. Plant until it went into administration in December. The deal secures all 16 jobs at firm. 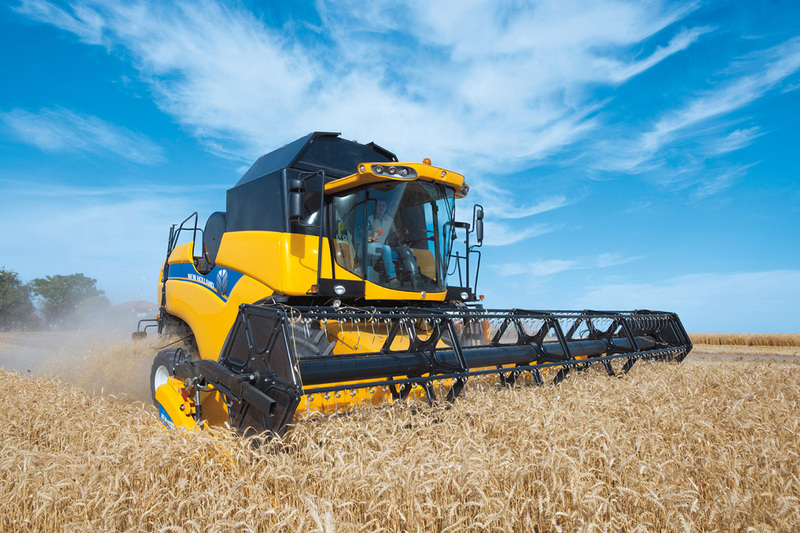 T H WHITE, which has an annual turnover of £120m, operates a network of agricultural machinery branches across the South and South West. 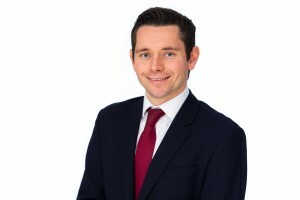 Royds Withy King corporate team associate Edward Chapman, pictured, said: “This was a particularly rewarding deal to have been involved with, working round the clock to get the deal over the line to ensure the continuity of a well-established agricultural dealership. T H WHITE managing director Alex Scott said adding the Hereford area to it trading territory brought great opportunities. “We are delighted to welcome the Hereford team to our company and will be working hard to maintain and grow the relationships with farmers and businesses throughout the region,” he said. Corporate, real estate and employment lawyers from Royds Withy King’s Swindon and Bath offices advised T H WHITE. J.G. Plant’s administrators were from Deloitte’s Cardiff office and legal advice was provided by Blake Morgan. Royds Withy King employs around 520 staff across its two offices in Bath and its bases in Swindin, London and Oxford.